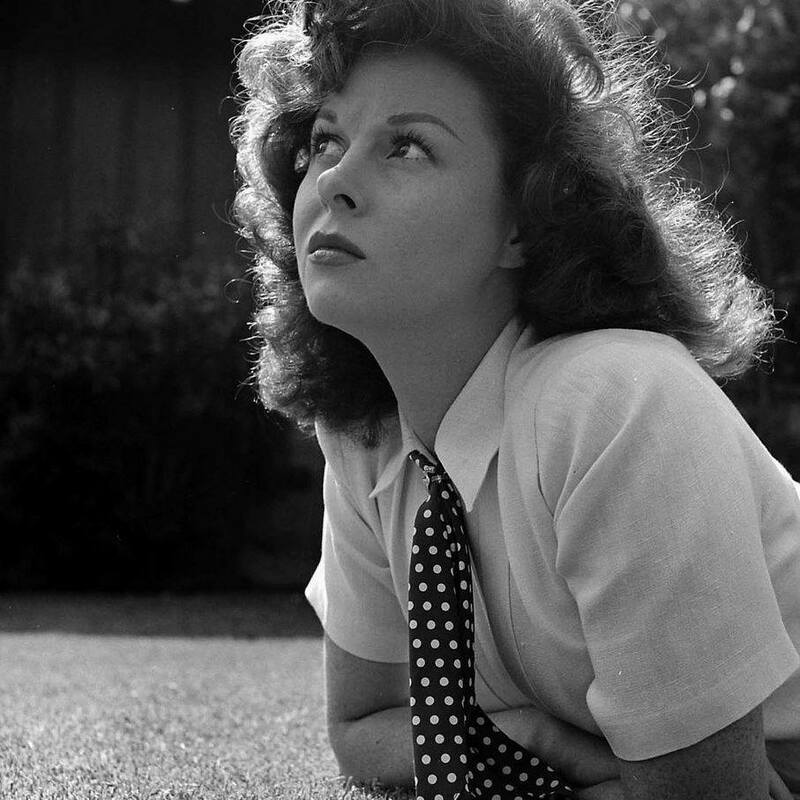 Return to Website > Index > General > Ginger's Susan Hayward Message Board > Happy Birthday to Ray Garcia! Happy Birthday, Ray Garcia! Your birthday is one day before Susan's. That's pretty cool! Thank you so much for sharing your wonderful photos with us over the years, and I have been able to post many of them at Susan's Facebook page also. We really appreciate your generosity! i hope you have a wonderful birthday, and tomorrow we will celebrate Susan's!